When I first started out in music, I had noone to teach me the ropes. I had great creative ideas, but no clue how to record or mix my songs properly, so they sounded professional and could be enjoyed by thousands and or even millions fans. 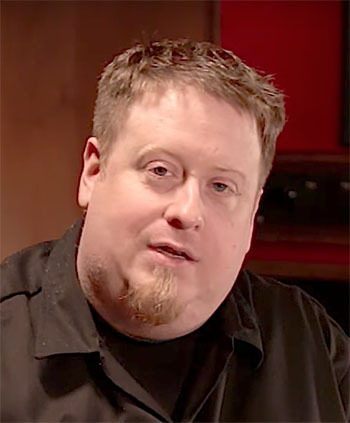 I used to envy the assistants working at the major studios: They got to watch the best engineers in the world every day, learning their secrets and looking over their shoulder as they created the classic records we all know and love. Unfortunately, assistant spots in these big studios were rare and have gotten even more sparce within the last few years. That’s why I founded Pro Mix Academy: I want to make the knowledge and experience of the world’s top producers and engineers available to everybody. So YOU have the chance to make great sounding music. No matter where you’re from or what connetions you have in the music industry. Bob Horn is one of these amazing Mixers. As a Grammy winner and one the world’s most famous R&B and Pop engineers, he has worked with countless greats, such as Usher, Timbaland, Akon, Ne-Yo, Nelly, Brandy and many more. 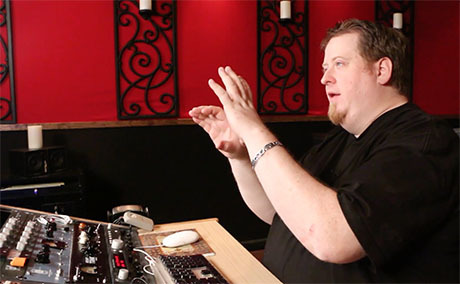 In his latest course Mixing Pop, Bob shares his secrets with YOU. In the comfort of you own living room. No cleaning toilets, scrubbing floors or making coffee. Just pure education. Look over Bob’s shoulder as he mixes a Pop song from start to finish – and see how a hit-worthy track is brought to life. Bob eplains every move he makes in detail and gives you a deep understanding of his thought process, so you can apply the same concepts to your future mixes. Bob mixes 100% in the box using plugins only and shows you how toachieve a professional sound in your home studio. – No expensive analogue equipment needed! The fact that you’re on this page shows that you’re passionate about your music. You’re doing everything in your power to take your sound to the next level: Watching Youtube videos, reading blogposts… and learning every trick you can get your hands on. In over 15 years of working as a pro mixer, Bob has developed such a system. And he’s sharing it with you! 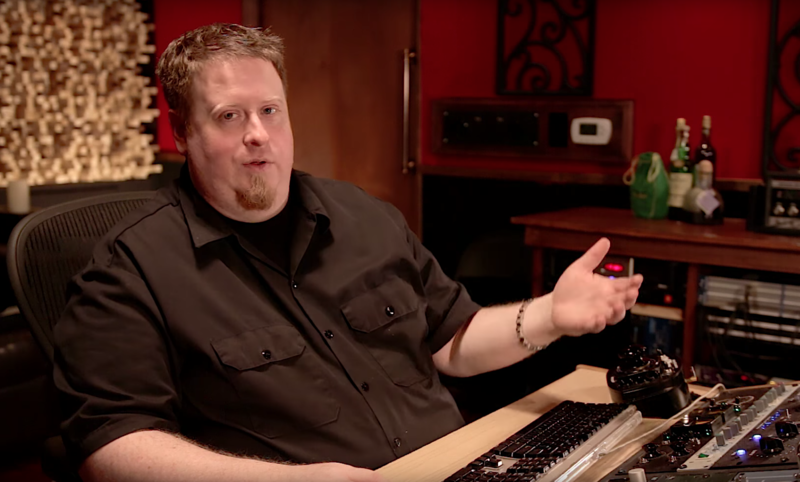 See how Bob structures his session for maximum efficiency and control, which instruments to start with and in which order to arrange your plugins to craft the perfect sound. Have you ever wondered if you can make a homestudio vocal recording sound as clear, pristine and polished as your favourite tracks on the radio? The answer is: Yes you can! 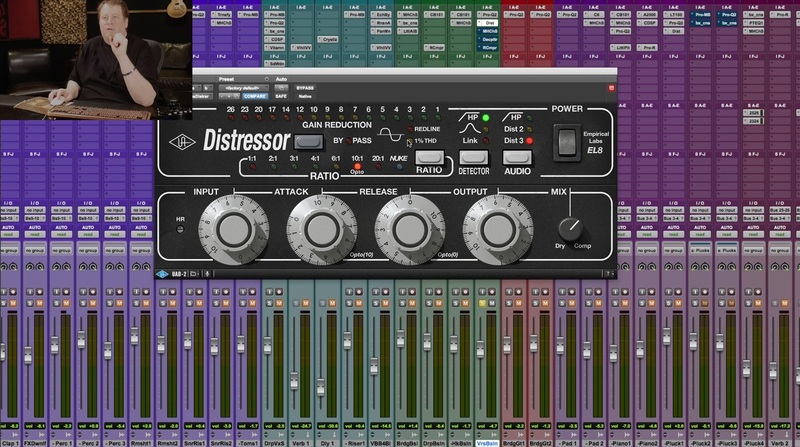 In this tutorial, Bob shows you exactly how: From foundational processing like EQ and Compression to advanced techniques such as Multiband Compression and FX. Learn how to shape a modern Pop vocal sound that will draw in your listeners and make them fall in love with your song. An energetic and grooving drum beat is the foundation of any successful Pop song. It sets the vibe of the track and makes people dance! Learn how to enhance the groove of the song by using Compression and add in EQ, Saturation and Effects to make your drums sound punchy and larger than life – even on earbuds. 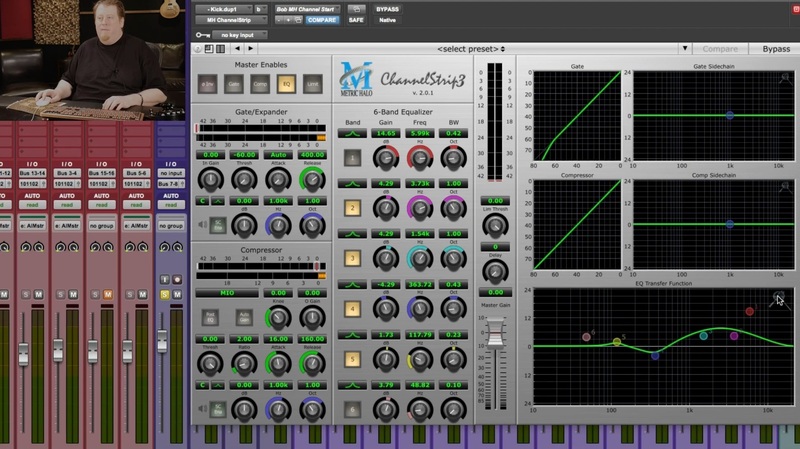 Learn how to skillfully blend kick, bass and synths to form a powerful, yet controlled low-end. If you’re looking to establish yourself as a sought-after mix engineer, it’s essential to build an impressive resumé to show off your skills. That’s why we’re including ALL MULTITRACKS of ‘Wine’ by 1NightInParis with this course. Follow along with every step of Bob’s mixing process and mix this song for yourself. Use your own mix in your resumé to attract new clients to your studio. Mixing Pop covers a Pop song, but your can apply the techniques and concepts he is teaching in this course across all genres.